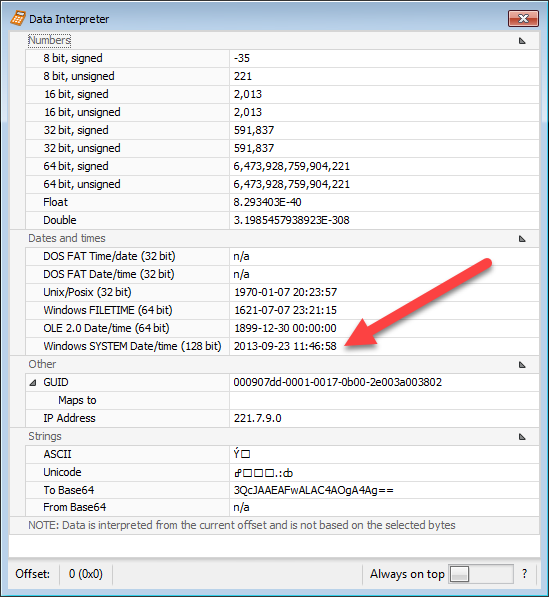 1.6 In cases where the host does not have an MRU value, its position is indicated as -1. This is a big release with a lot of cool new stuff including both features and new plugins. 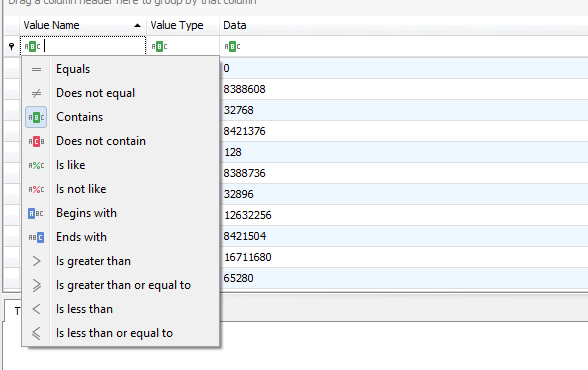 NEW: Added Raw Value property to non-RegBinary values that contains the bytes that make up the value. This is useful for copying out into other programs like DCode, etc. 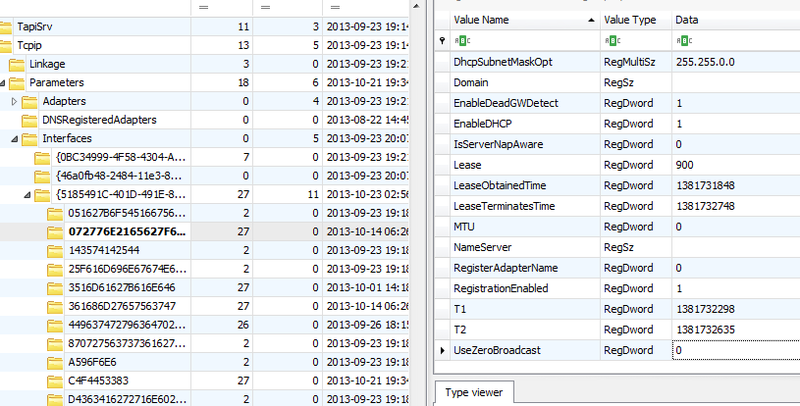 Registry Explorer is now shipping with 22 plugins. Updated plugins in this release include the SAM plugin (added group membership and password hints). 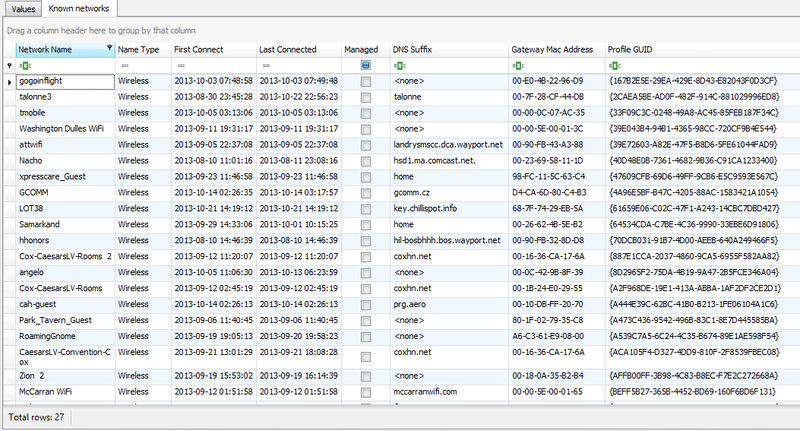 New plugins include DHCPNetworkHint, KnownNetworks, Services, TerminalServerClient, TypedURLs, and WordWheelQuery. Let’s take a look at what these can do for us. This plugin deals with keys and values underneath ControlSet00XServicesTcpipParametersInterfaces and the idea is to pull relevant information into one place. Here we see all the network hints deobfuscated, IP addresses, domain information, and lease timestamps. It should be noted that the First and Last connect timestamps are in LOCAL time. This plugin iterates all the keys and subkeys underneath ControlSet00XServices and pulls information the from the service key itself as well as the Parameters subkey. 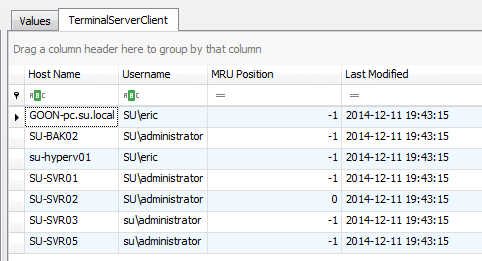 In cases where the host does not have an MRU value, its position is indicated as -1. 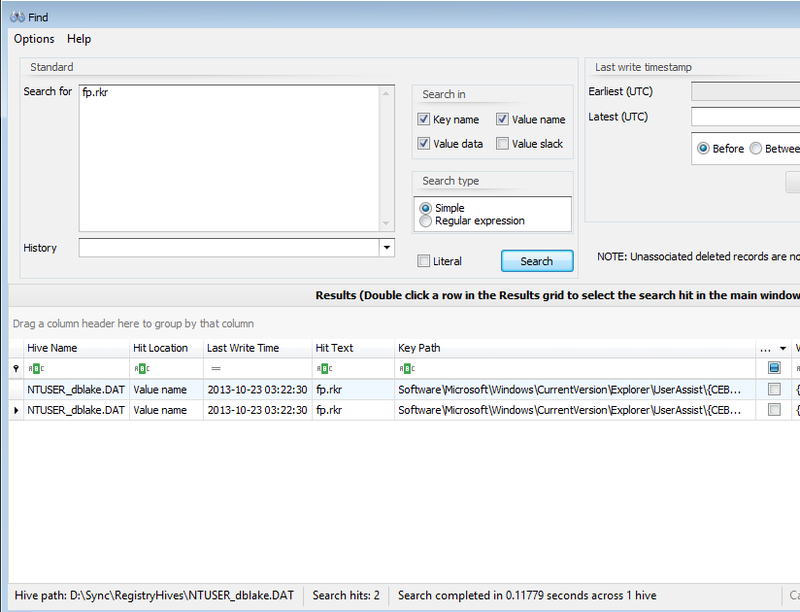 The TypedURLsTime key contains values which are all 64-bit FILETIME timestamps. Notice that the URL itself along with anything in slack space is also presented. 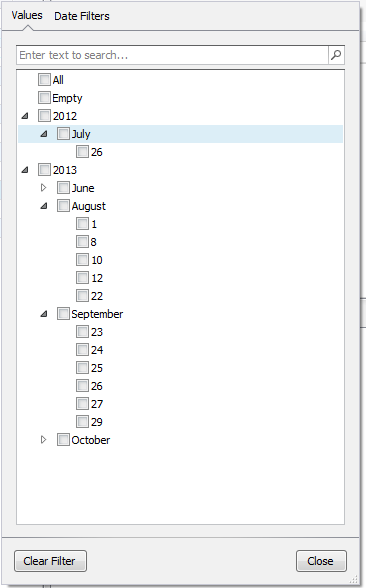 As these values get reused, slack space can contain previous entries (or parts of them). Hopefully, you find the plugins helpful! If you have any ideas for new plugins, please let me know!! This allows for copying out the bytes into other tools, reports, etc. The initial need for this feature was to be able to copy bytes out into tools like DCode and whatnot for timestamp conversions, but with the next change we talk about, this will become less necessary. Now, in this case, we have a plugin that will do all the heavy lifting for us, but what if that wasn’t the case? From here you can see how the raw value converts to a wide variety of formats. This release sees a few new options in the Data interpreter as well (From Base64 and the 128-bit timestamp). This is one of the neatest features from a usability perspective. 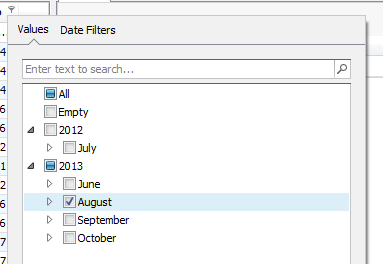 While the default in previous versions was for column filters to be in “Contains” mode, this release makes it much more obvious and allows you to change the filter to a wide variety of options as shown below. This works for string and number columns. 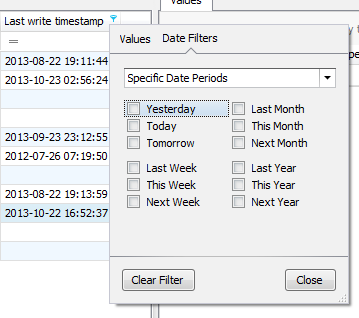 Timestamp columns also get vastly improved filtering. For example, consider you had a case where some activity occurred in August of 2013 and you wanted to see every key that was changed in that span of time. 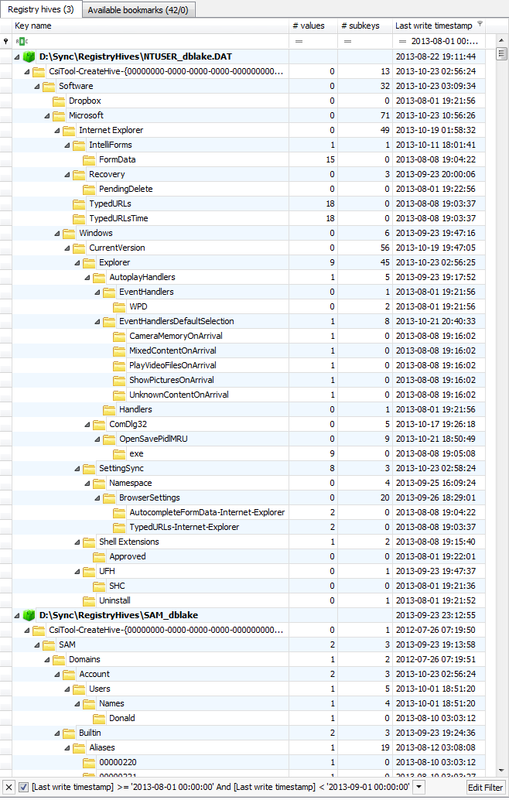 You have already loaded several hives of interesting into Registry Explorer. Notice that we DO see some keys with a last write time that is outside the window we specified, but these keys are necessary to display in order to maintain the hierarchical relationship between keys and subkeys. 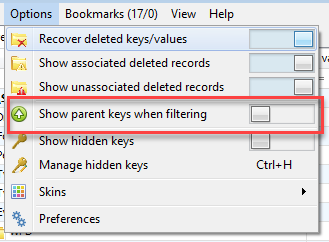 Recall though, there exists an option in the Tools menu, Show parent keys when filtering, that we can toggle to remove the placeholder keys. So no matter which way you prefer to review your data, the choice is yours! 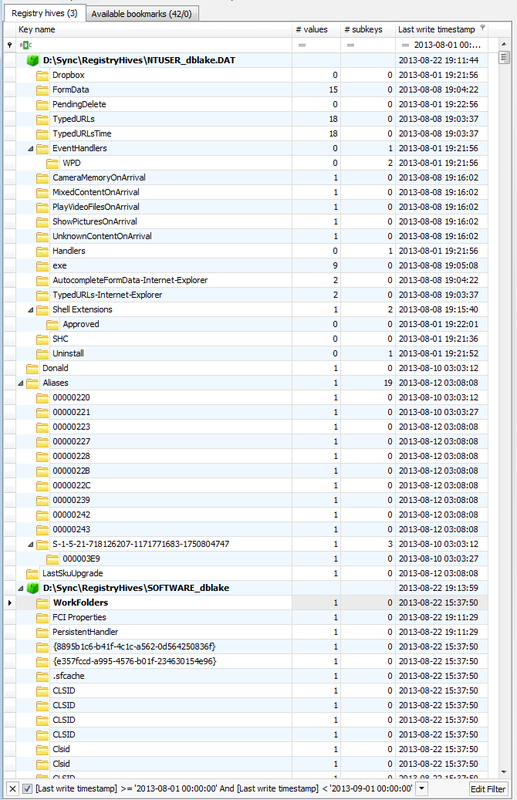 The File menu now has a Project menu that allows for saving all of the currently loaded hives in Registry Explorer to a file (*.re_proj) that can then later be used to load the same hives much quicker the next time you need to look at them. 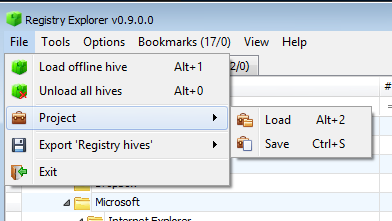 There is also another new option in the File menu to unload all hives. 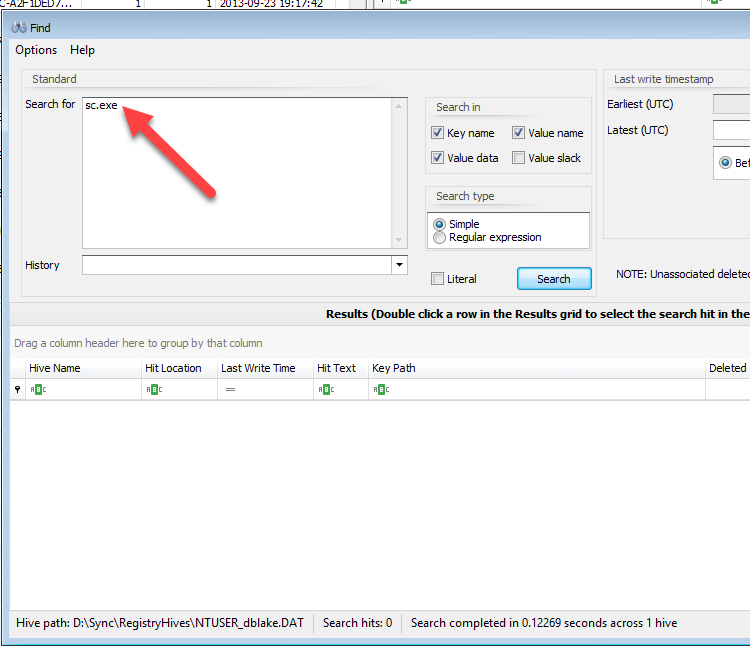 This makes restarting Registry Explorer or closing each loaded hive manually unnecessary anymore. This release also makes it easier to differentiate between Common (included) bookmarks and user-created bookmarks. 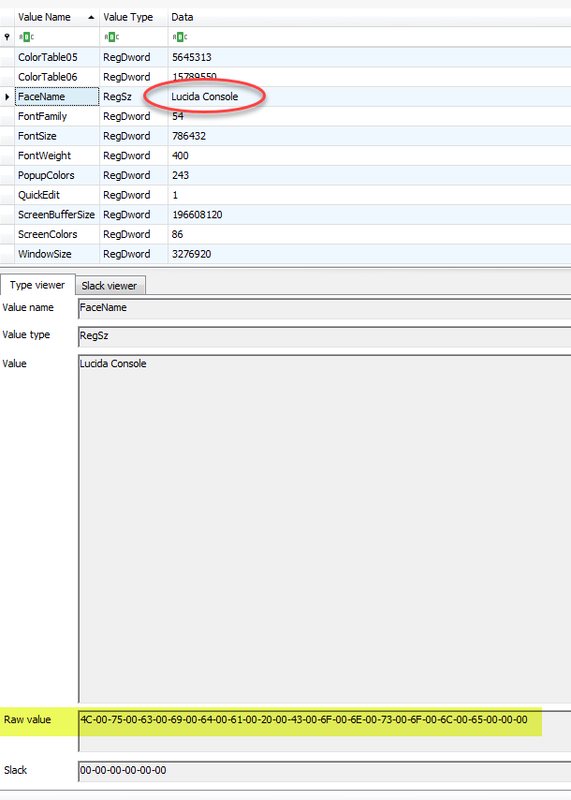 Here we see some Usrclass.dat hives loaded into Registry Explorer. Notice we have 1/0 for bookmarks in the menu. 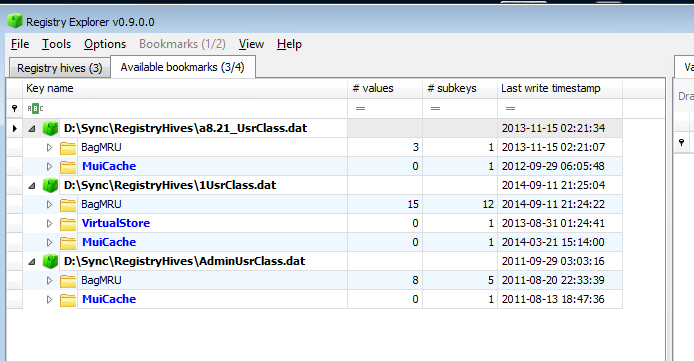 Any bookmarks in the User folder will be highlighted in blue to make it easier to see both kinds of bookmarks. This allows you to move bookmarks in and out of both the Common and User directories under the Bookmarks folder so that you can hone in on things easier. For example, rather than wade through 25 bookmarks that are usually in the Common folder, move the ones most relevant to you to the User folder and they will show up in blue. The Options menu also got a new addition, Convert selected | To ROT-13, which is useful for finding encoded data (in UserAssist for example). 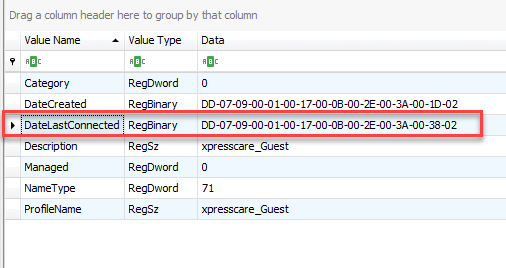 While Registry Explorer has a plugin to decode UserAssist keys, if you had the name of an executable you wanted to search for and aren’t sure if it exists, you can convert it to ROT-13 and search that way. Either way, you have your hit! You can find the update in the usual places and the Chocolatey package should be updated soon too. Please do not forget that I am up for the Forensic 4cast awards in the Digital Forensic Investigator of the Year category. If you would not mind, please vote for me! Related Posts of "Registry Explorer v0.9.0.0 released!"